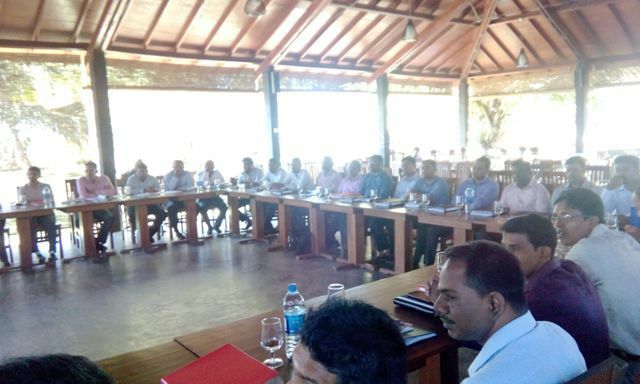 A Two Day Stake Holder Training Workshop on "Water Safety Plans" in Ampara District was held recently at Thompukkandam Village Resort, NIntavur. 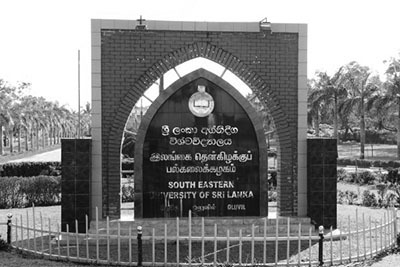 The training Workshop was jointly organized by Department of Civil Engineering, Faculty of Engineering of South Eastern University of Sri Lanka, World Health Organization (WHO), National Water supply and Drainage Board, (NWSDB), Department of Civil Engineering, Faculty of Engineering of University of Peradeniya and the Institution of Engineers, Sri Lanka (IESL) (IESL - Eastern Centre). 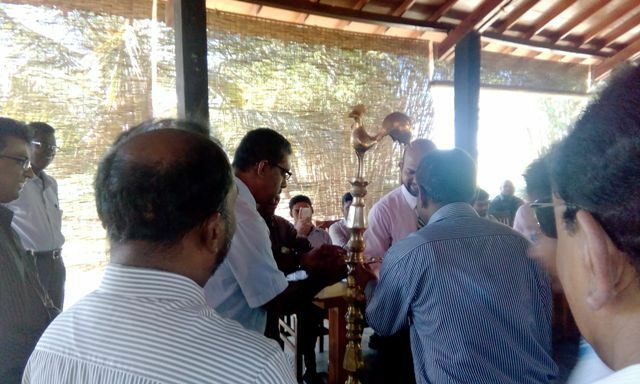 The inauguration ceremony was commenced with the religious observances was followed by the lighting of the traditional Oil Lamp by the Chief Guest of the Workshop Vice-Chancellor of the South Eastern University of Sri Lanka Prof. MMM Najim. 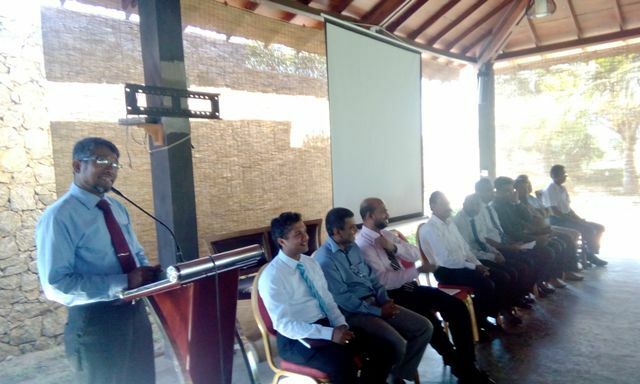 Addressing the gathering Prof. Najim thanked the organizers for conducting such valuable Workshop in Ampara District which paves the way for enhancing their knowledge and interacting experiences. 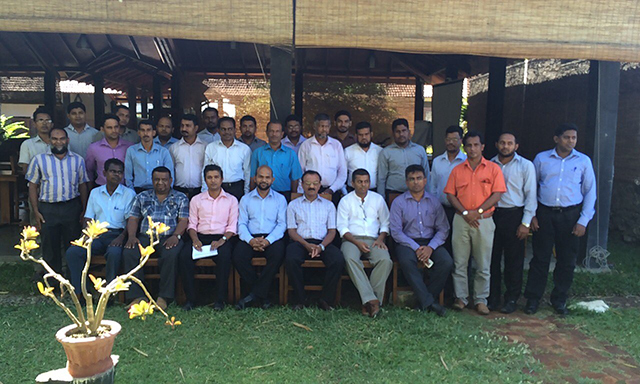 Hence, the participant should involve in this Workshop fully. 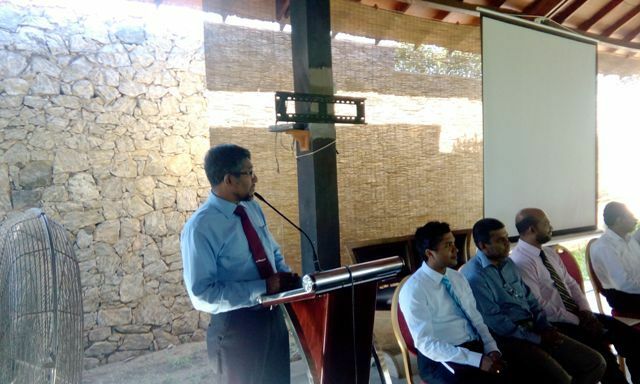 Dean Faculty of Engineering Dr. SM Junaideen delivered the welcome address where Eng. 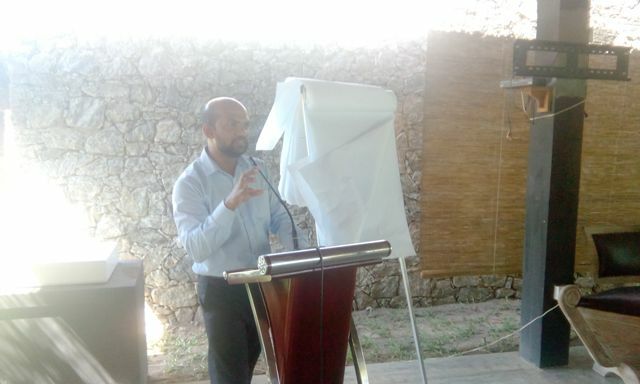 PA Pregash, Chairman IESL, Eastern Centre, Resource Person Dr. Shameen Jinadasa too addressed the gathering. 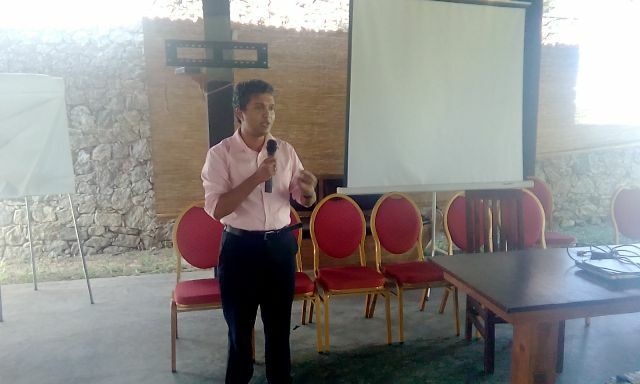 A presentation on "Objective of the Workshop" was offered by Resource Person Mr. Asoka Jayaratne. 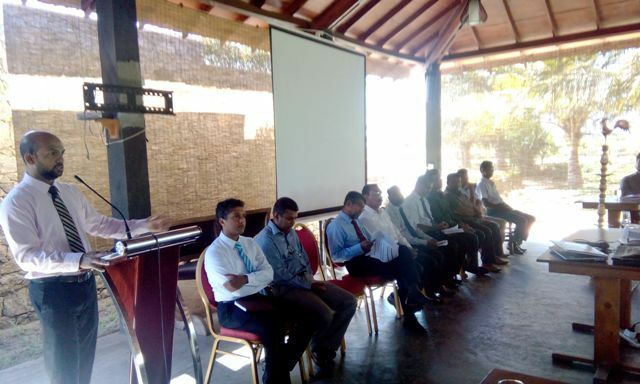 A total 33 participants attended the Workshop from various Organizations comprising Technical and Technical Officers representing NWS & DB, Road Development Authority (RDA), Local Government Authorities, NGOs and University Academics.The first session of the second day began with the presentation delivered by Mr. Asoka Jayaratna followed by the presentations delivered by Dr. SK Wereagoda and Dr.Shameen Jinadasa. 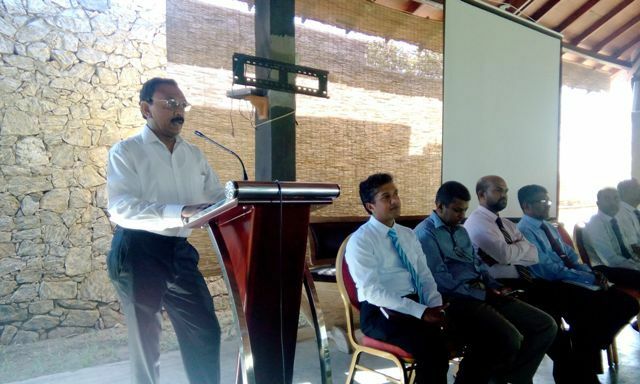 Mr. Wickremasinghe, Senior Sociologist, NWS & DB, Dr. Ajith Thamboo, Head Department of Civil Engineering, Faculty of Engineering, SUSL, Eng. DA Pragash, Chairman, IESL, Eastern Centre were also present. 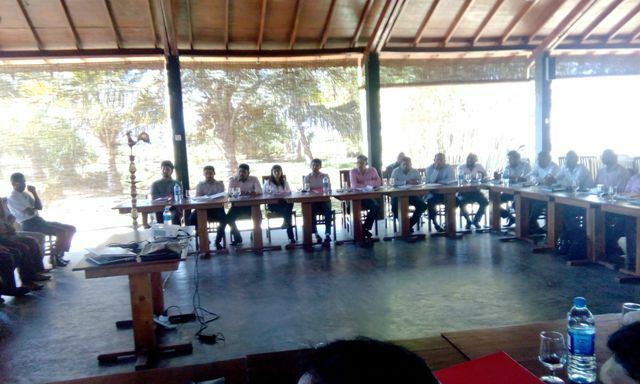 After the instructive sessions delivered by the Resource Personnel the participants were divided in to five groups for the discussion leading to final presentations on the output of the Workshops.